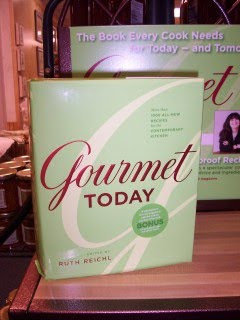 Not only is Ruth Reichl's Gourmet Today selling better than her 2006 Gourmet Cookbook, it seems that interest in both cookbooks have increased dramatically, since news of the shut down of Gourmet Magazine earlier this month. Anyway, read more about it here at Eater. The Food Network is making a game out of teaching you how to cook. 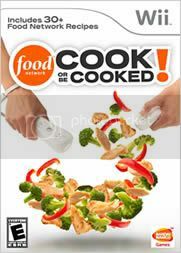 Coming November 3, 2009 is the Food Network's Cook or Be Cooked video game by Namco for the Nintendo Wii ($39.99, preorder at Amazon ). 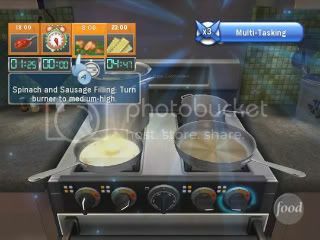 This new cooking video game offering also appears to be a more "professional" version of the Cooking Mama series of games. That said, I totally agree that it really couldn't get any cheesier than the obvious train derailment that was Iron Chef America: Supreme Cuisine for Wii. Oh, well. Cookbooks and their hallowed kitchen cookbook shelves...be damned. 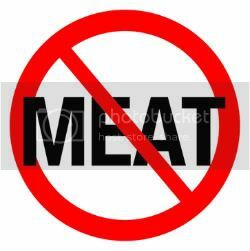 This Sunday's New York Times Magazine "food issue" showcases one of my favorite modern-day fiction authors, Jonathan Safran Foer , on not eating meat, in an excerpt from his upcoming book titled, Eating Animals, which has a scheduled release date in November 2009. Makes for some truly interesting (as well as reminiscent) reading, especially, how he depicts his grandmother as the family's kitchen "Sentinel" while growing up. Like so many mothers and grandmothers we remember from those years, she was the one who was so consumed by the masterful meal she had created -- that in most cases it had already filled her stomach to the proverbial "brim," so that there was no desire on her part to eat another bite. In any event, I'm really looking forward to this new one from Foer, who made me an instant fan with his offbeat and quirky runaway debut novel, Everything Is Illuminated. We've all probably had at least one (if not more) emotional memories of some of the most meaningful meals we've ever eaten. And over at Epicurious this week, Editor in chief Tanya Steel interviewed chef Daniel Boulud in the kitchen of their Entertains NYC pop-up event. 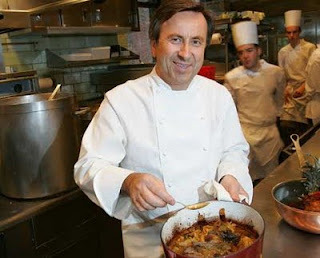 There, Boulud describes the "emotional" dinners that have impressed him most in his career. Interesting (as well as heartwarming) stuff. Especially the story of a retiring chef who signed his chef coat and gave it to Boulud as a memento of the event.